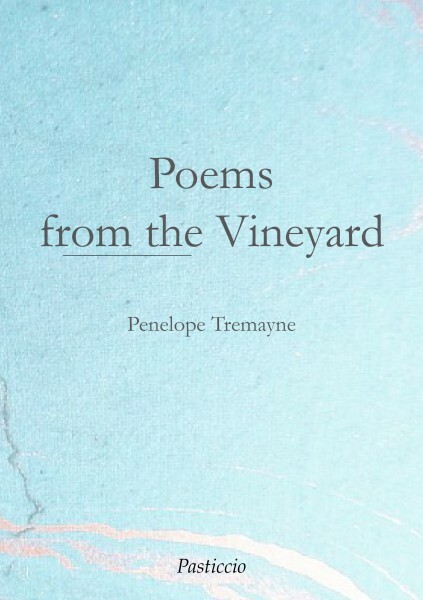 After a life of travel, adventure and writings, this further book of poems by Penelope Tremayne reflects the variety of her experience over that long life. They range in character from the quirky and amusing, to the observational, thoughtful, and descriptive. They reflect her own life and experiences but also her love of country and countryside, and of people and their emotions; they ensure that we too are made to consider the world, its beauties and problems. The poems are a delightful and astonishing achievement. ‘a poet of quite exceptional accomplishments…[The poems] combine beauty of language and imagery with deep insight and exceptional powers of observation, frequently enlivened with flashes of wit……She is a major poet of our time’. Summarising a long life of travel and unusual adventures means that describing Penelope Tremayne’s experience or character is not easy. Born in London, she lived as a child in Hampshire, Italy and Cornwall. Her father, an Air Marshal, was posted to Singapore when she was seventeen, and she was with him there for three years. During the war, she worked for both the War Office and the Foreign Office. From 1952 she spent much time in Greece, her favourite country, and learning Greek. Her ability with languages led her to take a job with the Red Cross as a sort of liaison officer during the Eoka campaign in Cyprus, a period of great danger for many, including her. Her time in Cyprus was the subject of her book ‘Below The Tide’. She married Tony Willis in 1960 (who was for a time a contact officer in the Sultan of Oman’s army). In 1986, when she was 64, she was captured in Sri Lanka by Tamil guerrillas, an instructive period of imprisonment that produced another book. Her husband, Tony, died in 2007; Penelope still lives in Cornwall, near her two children, who continue to lead lives of travel and adventure. ‘I am astonished at how much I have left out… several journeys are missing’. Beautifully written, her essays and books examine and report on peoples and landscapes and history. Although described as a trouble hunter, observer or journalist, even as an expert on terrorism, she would prefer to be known for her love of the places she admired, her descriptions of them, the philosophy built on this long life. The poems in this collection reflect many experiences spread over a long period. They are always thoughtful, often moving and emotional, but also wise, provoking, enjoyable and sometimes wryly humorous. Her poems are not only recordings but protagonists and their variety ensures that they take and keep our attention and make us think, while admiring the skill and beauty of her writing.